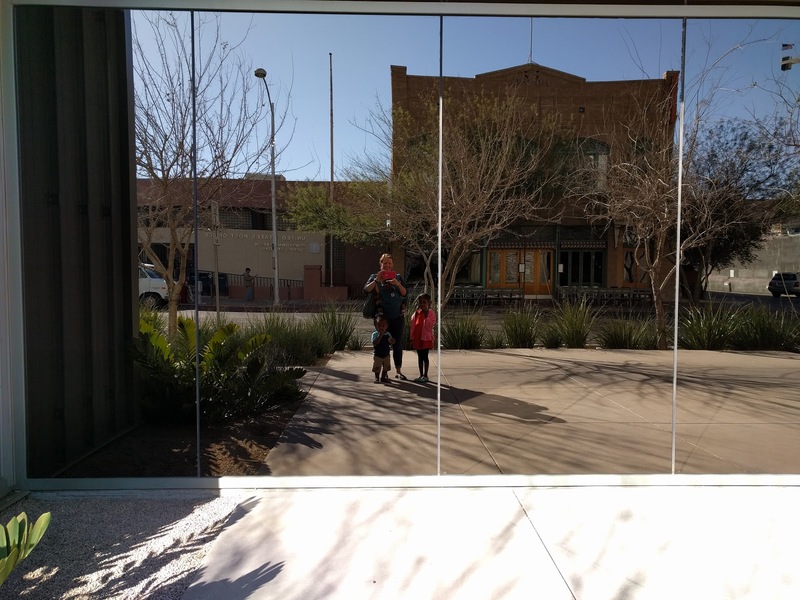 Sky had a day off of school last week so we made plans to meet friends at the Tucson Children's Museum. 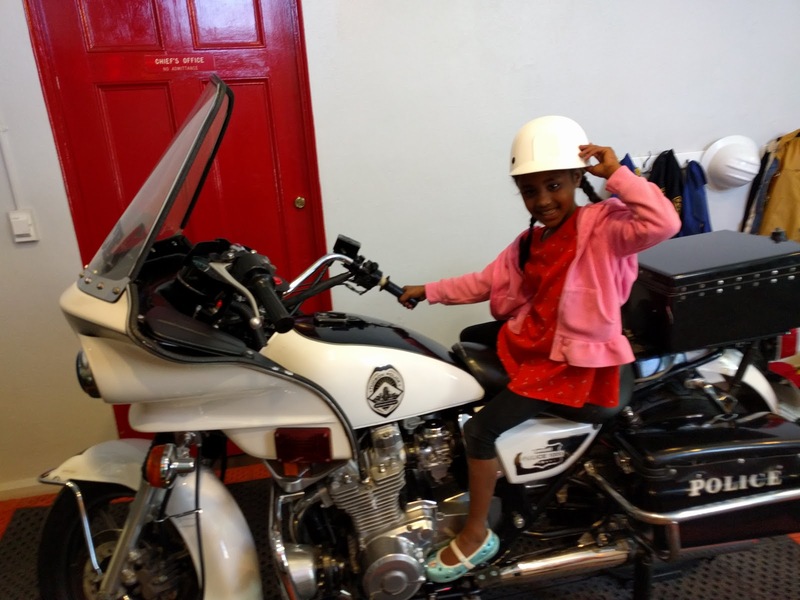 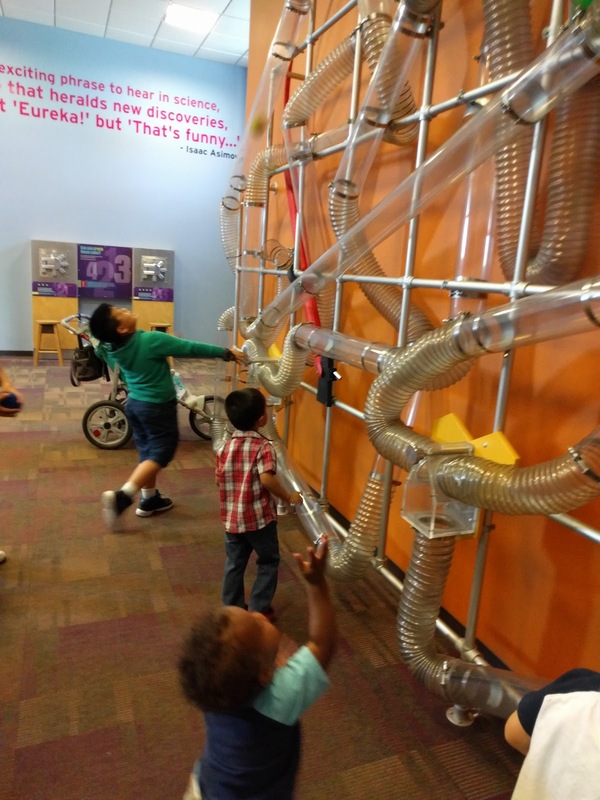 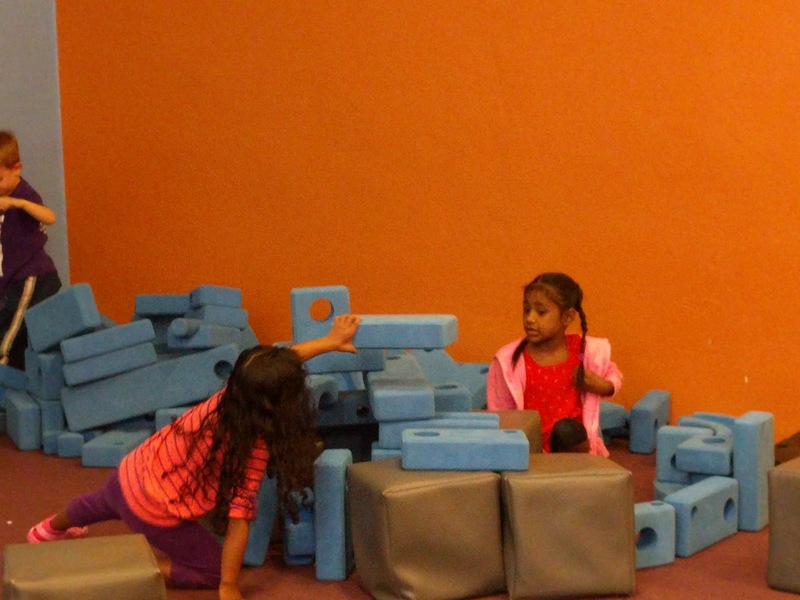 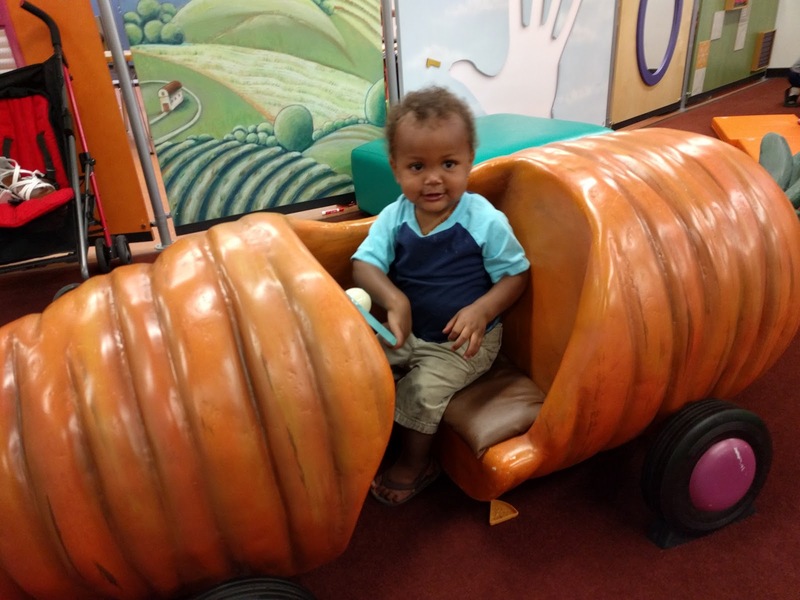 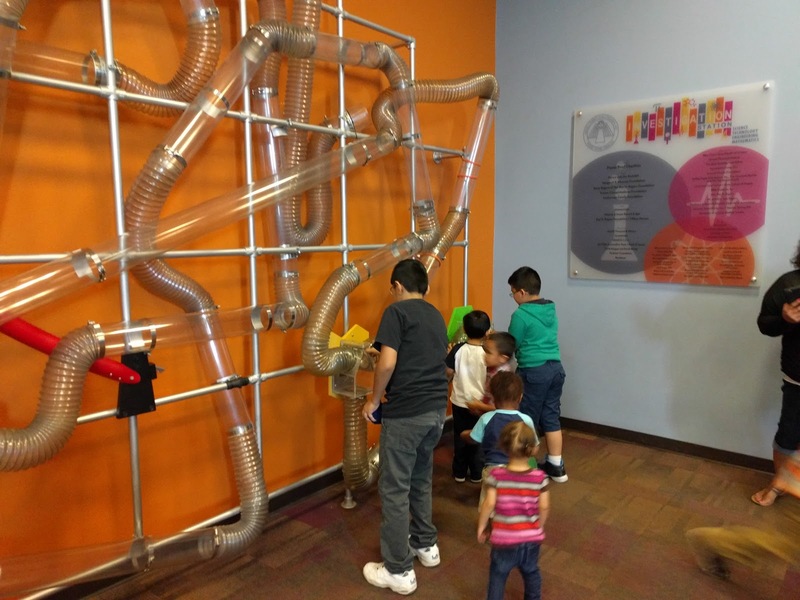 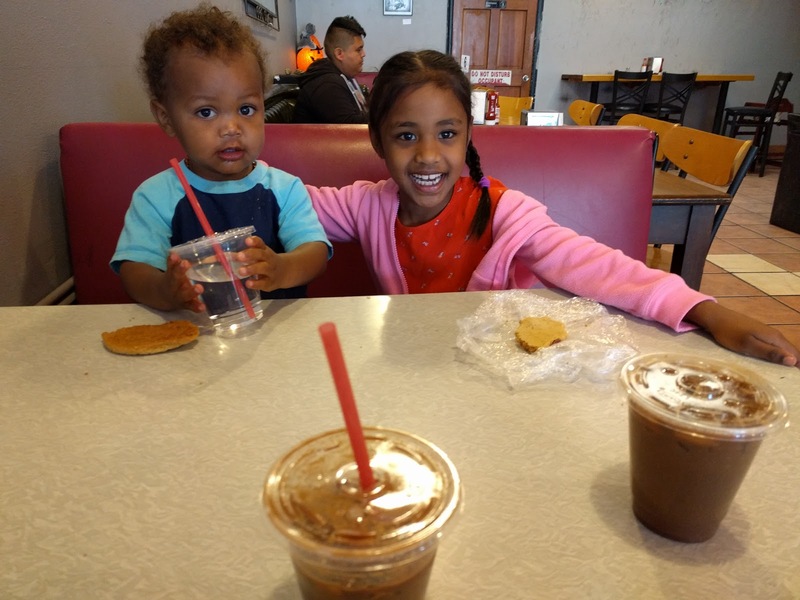 One of the reasons we moved back to the States was to be able to take the kids to new and different places more often, and we'd heard really good things about the Children's Museum in Tucson. 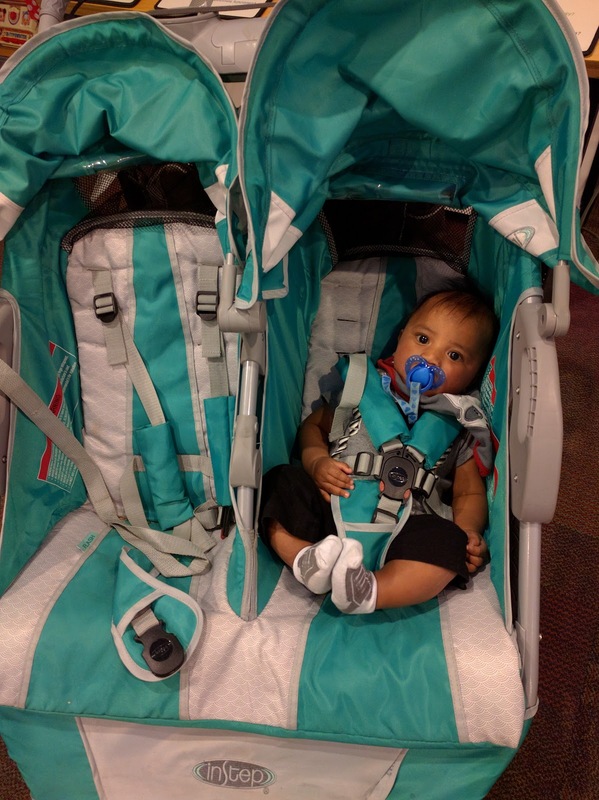 Earth thought the museum was pretty great but played it cool in the stroller most of the morning. 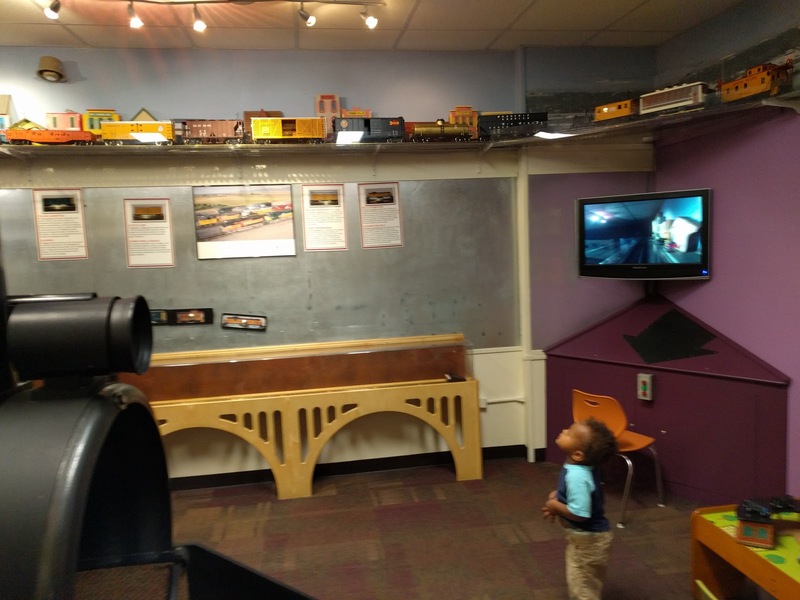 We had a great time at the museum and are looking forward to going back again soon.